You can rest assured you will receive our personal attention and quality workmanship for all your residential projects regardless of size. 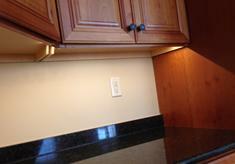 We provide 24/7 Emergency Electrical Repair Services and Same Day Service for all calls. 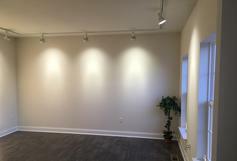 You can be confident we always perform our best to complete your project in a timely manner, neatly, and on budget. See below to learn more about our services! Our residential, commercial and industrial customers know they can depend on us for fast response 24/7 emergency electrical service, troubleshooting and electrical repairs to equipment failures, solving complex power quality problems, including routine repairs, preventative and predictive electrical maintenance testing and inspection, new electrical equipment installation, retrofits and upgrades. Mk3 Electrical Enterprises provides new electrical construction services, update old electrical equipment and wiring to bring your building up to the current electrical codes. Whether you need to change, move or add a light switch, electrical outlet, install new appliances or install a new electrical panel we will assure that you receive the best equipment and service available. 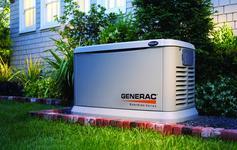 Unfortunately when a business or a residence experiences a power failure it is never during a convenient time. Typically it is during times of inclement weather activity, but that is not always the case. Power failures are also a result of our current aging electrical infrastructure that is becoming more vulnerable to the increasing demand on the electrical grid. 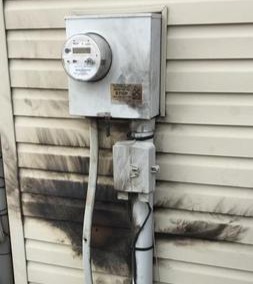 It doesn’t matter the time of the year, even a short power failure can result in a loss of thousands of dollars or present a life threatening situation. Mk3 Electrical Enterprises installs and maintains several brands of Standby Generators for business & residential applications. 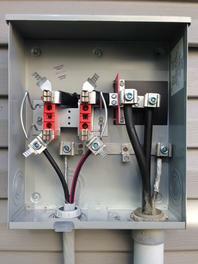 Manual Transfer Switches provide a cost effective means to provide temporary back-up power for emergencies. We install a wide assortment of portable generator manual transfer switches from smaller six circuit 20 Amp to ten circuit 50 Amp units. 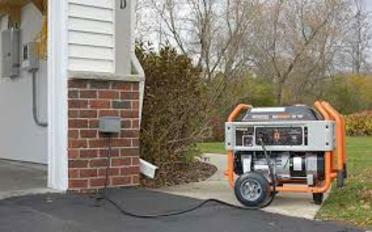 It works simply as rolling out your portable generator, plug in your generator cord to a power inlet connected to the transfer switch and switch power to the desired circuits you only need running. A partial​ or complete shutdown of any business can create excessive cost in down time, loss of revenue, permanent loss of sensitive data and the added cost to replace damaged equipment. 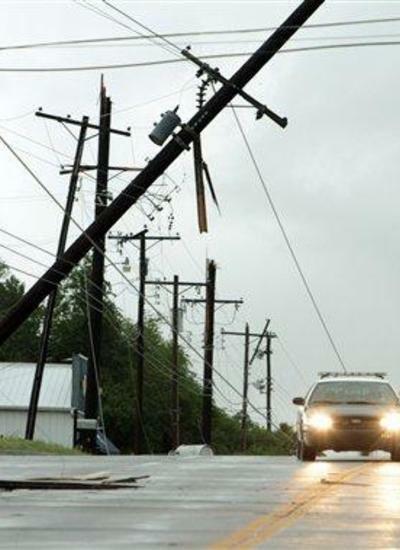 Electrical surges and spikes can take multiple paths of entry into a building either through the main electric service, telephone lines, cable TV lines, satellite antennas, or even a lightning strike which in most cases does not need to be a direct hit to your building. With minimal investment surge protection will provide peace of mind knowing your equipment is safe from damage. 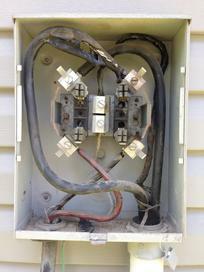 "Surge protection is commonly overlooked as an essential part of an electrical system until it is too late." ​The demand for professionally installed reliable surge protection devices has increased significantly for virtually all electrical equipment. Power irregularities, such as surges and spikes, cause irreversible damage to electrical equipment, can impede the overall performance of motors, compressors and sensitive electronics. 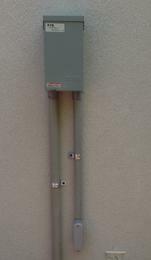 Electrical surges and spikes can take multiple paths of entry into a building either through the main electric service, telephone lines, cable lines, satellite antennas, or even a lightning strike which in most cases does not need to be a direct hit to the building. Electrical surges and spikes are more prevalent than one would expect and lightning is actually the least likely event to cause an electrical surge. 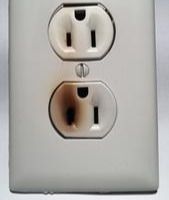 The most common cause of electrical surges and spikes is from devices that are commonly found within all buildings. These electrical devices require high amounts of power to switch equipment on and off such as motors and compressors. 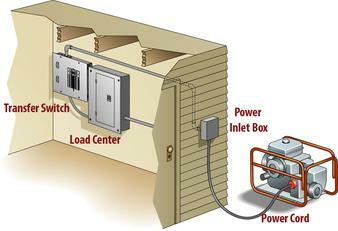 This switching creates sudden, brief demands for power, which upset the steady voltage flow in a building’s electrical system. While these surges are nowhere near the intensity of a lightning surge, they can be severe enough to damage components, immediately or gradually, and they occur regularly in all commercial and residential electrical systems. Businesses rely heavily on computer systems to support their normal daily operations, financial transactions and storage of sensitive data. A partial or complete shutdown of any business can create excessive cost in down time, loss of revenue, permanent loss of sensitive data and the replacement of damaged equipment. When a computer system is damaged due to an electrical surge, typically most business activities come to an abrupt stop. 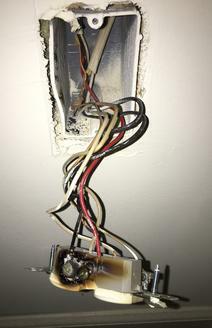 However equally to suffer damage from electrical surges and spikes are for example communication equipment, lighting controls, energy efficient LED Lighting, electronic ballasts for florescent lighting, production equipment, and building support systems such as HVAC equipment, commercial fire alarms, access control, surveillance cameras and security systems. "A well designed lighting plan will enhance the appearance and mood of interior spaces and outdoor areas significantly." Lighting design is not only executing a general lighting plan, but it requires the knowledge of how it can dramatically enhance an architectural space. Mk3 Electrical Enterprises provides consultation, design and installations for residential, commercial, and Industrial lighting applications. 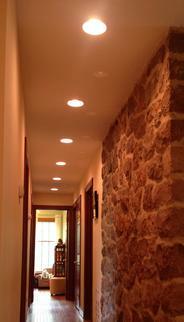 "Lighting controls are the vital component to a successful energy efficient lighting design." M​k3 Electrical Enterprises is experienced with designing and installing lighting control systems used in commercial and residential applications. 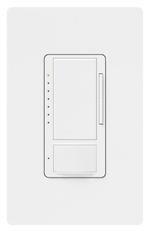 When properly specified and installed, lighting controls will not only enhance a well-planned lighting design, but will also provide extended lamp life and significantly reduce energy consumption. "The warm welcoming glow of professionally installed landscape lighting adds beauty, character, and safety to your home or business." Professional landscape lighting design adds beauty, character, and safety to your home. Distinguish your home from others in a competitive real estate market. Mk3 Electrical Enterprises provides landscape lighting design and installation. New energy efficient LED landscape lighting provides a wide selection of traditional and modern styles of low maintenance and cost effective options. Grazing wall surfaces and using shadows of plantings and trees provides a subtle means of enhancing your home&apos;s value and curb appeal by highlighting the architectural details. Landscape pathway lighting adds visibility, allowing you, your family, and your friends to move around more safely and easily after dark. Bring out the drama and beauty of plantings with up lighting of trees at night. Extend your interior space outside and bring warmth to any outdoor area. 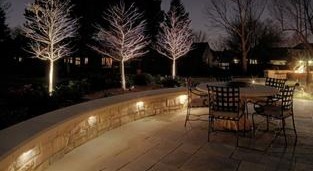 The warm glow of landscape lighting on patios and hardscaping provides a comfortable ambiance. Your deck is an extension of your home. 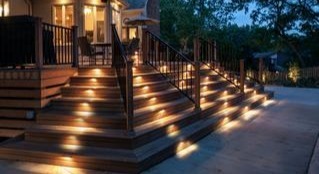 Instead of using harsh overhead lighting from bright security fixtures, there are numerous attractive solutions for deck and stair lighting. 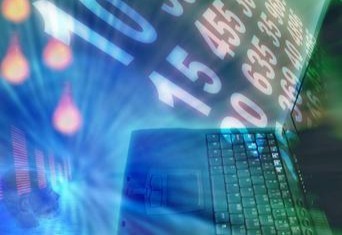 "Reliable and secure connectivity to our data, communications and video devices is an important part of our everyday lives." 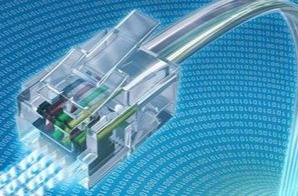 Mk3 Electrical Enterprises designs, installs and maintains a vast array of computer network and communications cabling for residential, commercial and industrial applications. Whether your needs require a small home office to a large multiple-site data and voice network we have over 23 years of technical experience with copper & fiber optic cabling to bring your project together flawlessly. 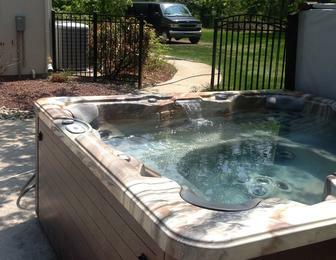 Providing Fast Friendly Professional Service to Berks, Chester, Delaware, & Montgomery Counties.